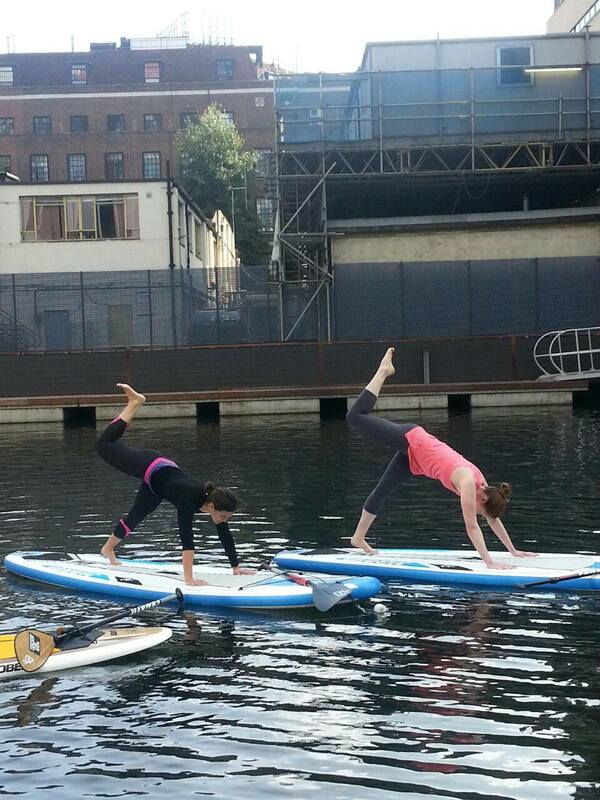 THE BASICS: Surfsup Fit Yoga offers you the chance to paddle out onto a stretch of the Regent’s Canal on a big, floaty surfboard, and then work your way through a yoga class while trying to maintain your balance (and composure!) on top of it. 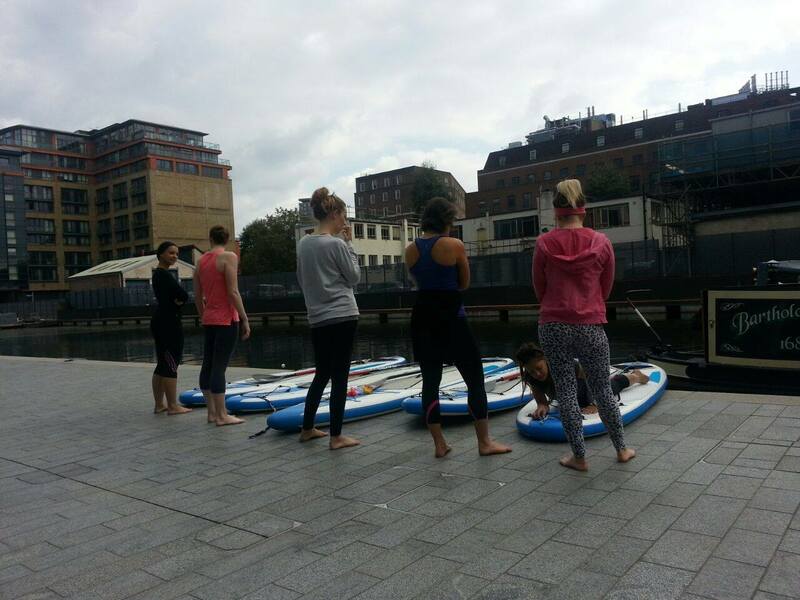 We took a class for 5 at London Paddington Basin on Sunday afternoon (you need to get to Sheldon Square which is a short walk from Paddington Station but not the easiest place to find, so be sure to have a map!). 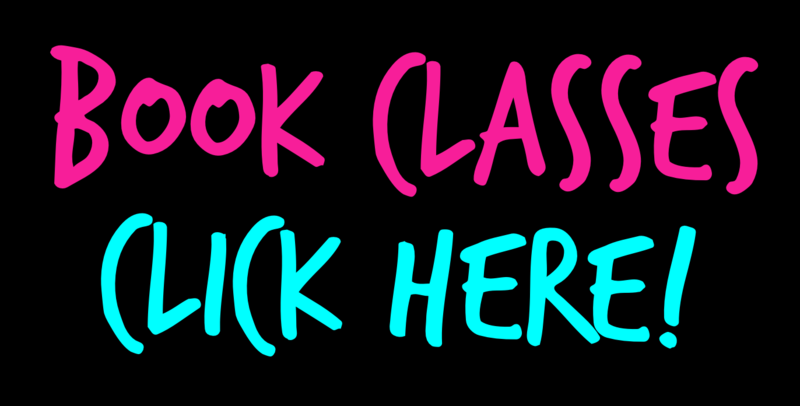 THE CLASS: We did this class last year, but at the end of the season. 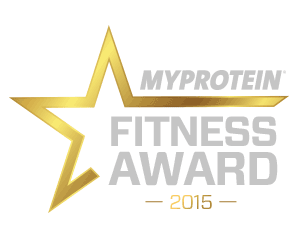 It’s now (apparently- although you wouldn’t believe it!) 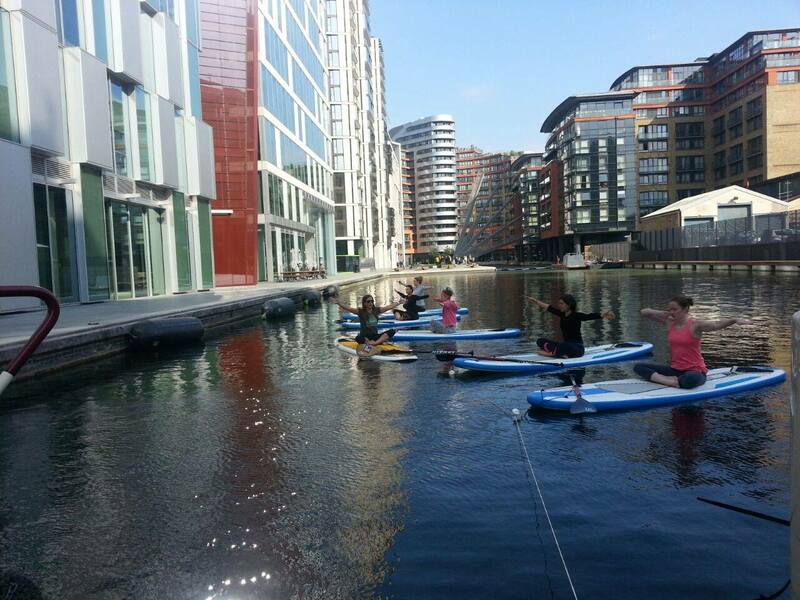 summer again, and these are up and running regularly in the Paddington Basin. We did the Sunday afternoon class (2.30-4pm) and arrived with plenty of time to spare (would recommend you do so). Into the little long boat to get changed and say hi to Nichola the teacher, and she got us all standing out on the canal tow-path with our boards in front of us for a safety briefing before we padded over to the water’s edge. 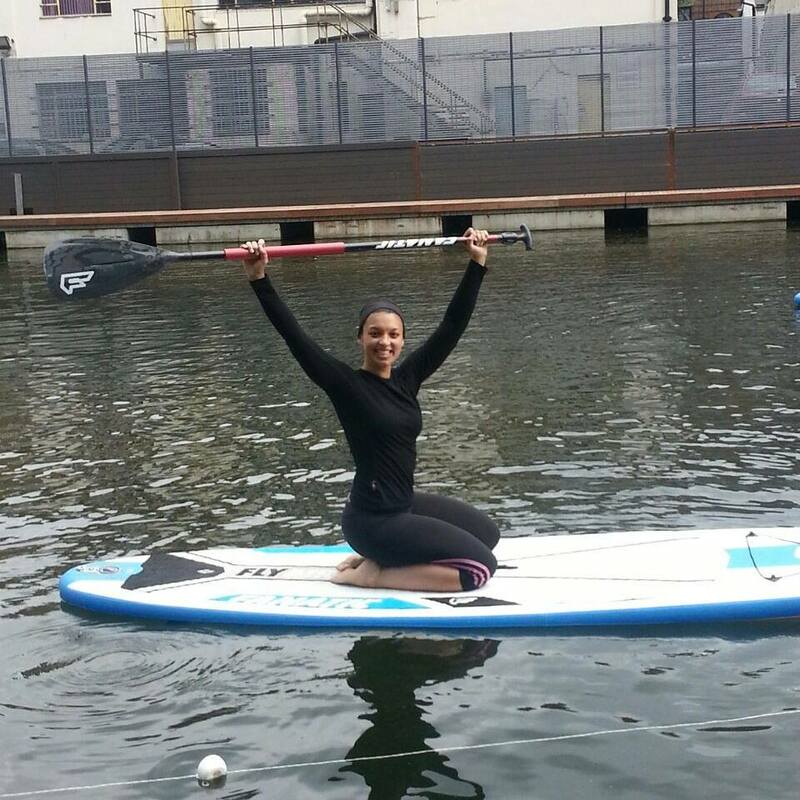 Nichola was in the water on her paddle board and talked us in one by one. Never had the art of giving clear instruction been so important- I was impressed with her ability to describe clearly and confidently to all of us how to go from sitting onto the side, and then onto the floating paddle boards, without a single scream or person falling in. I was the last in- and we set off like a little row of paddling ducklings over to a clear stretch of water, where we anchored and came to rest on our paddle boards in a sitting position. The start of the class was about establishing balance. We were moving arms first, then legs, and it wasn’t until part way in when we actually came onto our bellies and eventually knees. The flow was minimal, but we explored movement within poses which gave ample opportunity to stretch and test our balance on the boards. 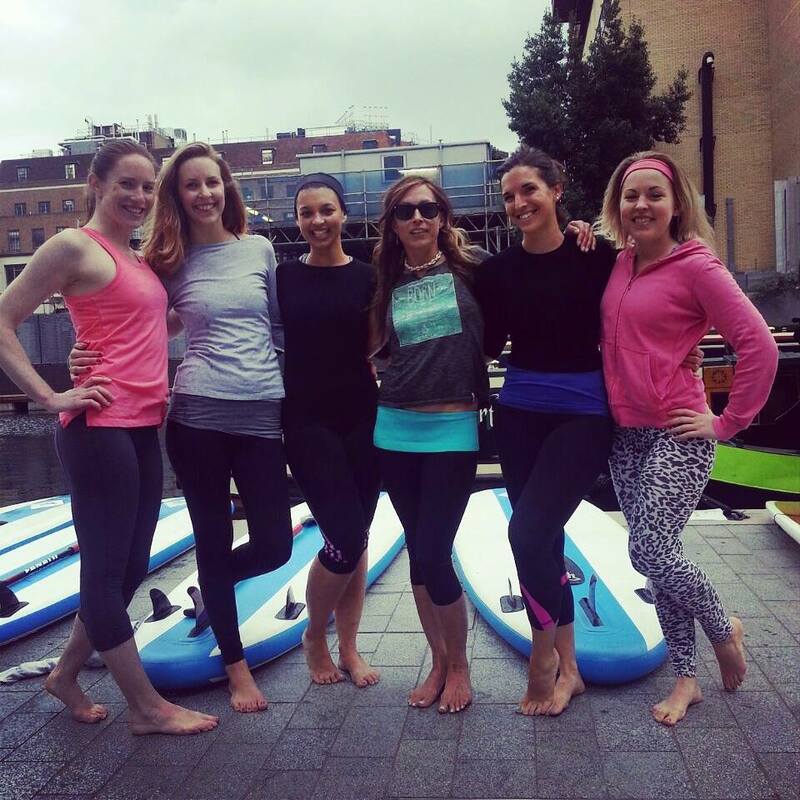 The added element of the paddle boards meant muscles were constantly moving- and so it felt like a very slow, deliberate work out. I hadn’t expected to stay on the board for the whole time- but none of us even looked like we might fall in. The boards are super big compared to surf boards, and pretty forgiving. The water was incredibly clear (I know- not what I was expecting!) I mean, I wouldn’t have wanted to fall in and get a mouthful of it, but I could see the bottom, and that felt a bit more relaxing than staring into the murk. It was a very quietning experience. I felt so relaxed on the water. I think it was a combination of being on a tiny little space of your own, with a calming element surrounding you, and in an intimate class of 5. At one point I stopped hearing the instructions all together, only to find myself in an upward facing dog with my eyes closed and a massive grin on my face while everyone else had moved onto something else. It was blissful! If you do go- be prepared for the odd passer by to stop for a good gawp. It’s best to ignore them- if they want to watch, then don’t let them ruin your blissed out state! THE VERDICT: A really novel class and one I would recommend if you’re looking for a totally new experience. 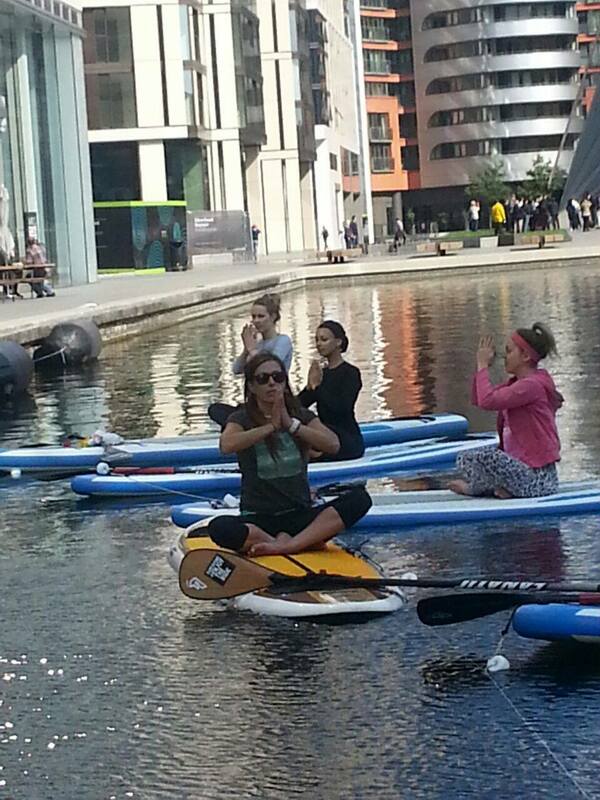 Yogis will love the new element of balance, and being surrounded by water was incredible. Worth the money, and I would go again. Oh it was so great- totally recommended!! !